If you’re new to cannabis, our team at Elevele is here to help. We aim to be the premier source of medicinal cannabis in the North Shore by bridging gaps of understanding and clarifying hard to understand lingo. Finding your level is a personal journey that we’ll always support. Check out these tips below to get started. Disclaimer: This information is intended for users that are 21+. Keep out of reach of children. Just like starting a new relationship, always put your best foot forward. To begin your journey, ask yourself what your short and long-term goals are. 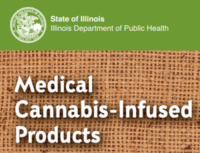 We carry a plethora of cannabis products that are created to alleviate specific ailments. We take tremendous pride in getting to know you on a personal level and help you find the right product as quickly as possible. In your cannabis journey, it’s crucial to leave ego aside and be patient with yourself as you discover what works for you and what doesn’t. The information in the world of cannabis can feel daunting and overwhelming to learn, but we’re here to educate. Once you find the products you like, it’s important to proactively manage your regimen for long-term success. The concept of the entourage effect takes all compounds of the cannabis plant into consideration – we’ll do the same with your care here. 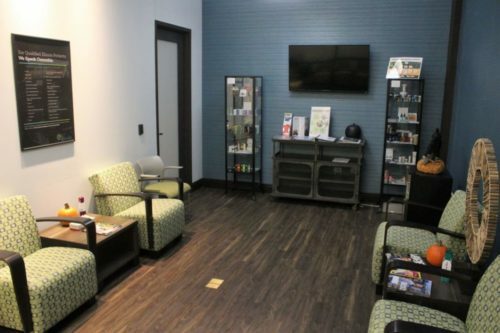 We hope these steps above provide you with the groundwork for your future visits to the dispensary. Happy medicating! Feel like someone you know could benefit from this? Share this page to get their cannabis journey going!